Fantasy sports have exploded onto the market as a pastime for sports fans that don't want to wait out a whole season. The two top sites, FanDuel and DraftKings, currently hold 80% of the market in the daily fantasy sports industry. That has many legal experts at the US Federal Trade Commission worried since the two giants have been planning a merger since last November. The two sites, with their flashy marketing campaigns and high-profile sponsorships, operate in a legal gray area. By most definitions and according to most legal scholars, what they offer to their customers is a form of sports gambling. This has traditionally been heavily regulated by the government and growing number of states have banned them from operating. 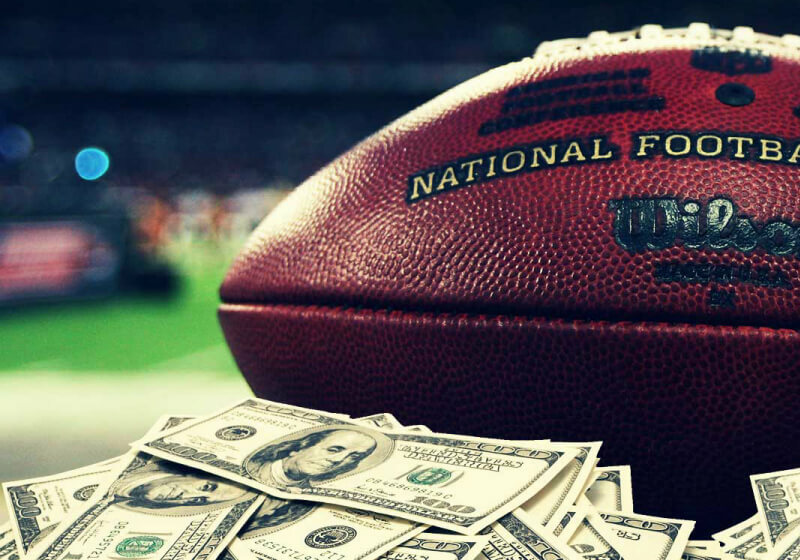 Thanks to some legal loopholes and lobbying teams though, FanDuel and DraftKings have been able to largely avoid this gambling classification and regulation. As that "game of skill or game of chance" debate continues to rage on, the FTC is approaching a completely different issue. If you look at DraftKings and FanDuel's market as daily fantasy sports, then the deal is almost certainly a violation of antitrust laws and will likely be shot down. If you instead apply the merger to the entire fantasy sports market, which also includes other companies like ESPN and Yahoo Sports, then the deal has a much better chance of going through. Both FanDuel and DraftKings have recently unveiled season-long fantasy leagues in the hopes of competing with those larger markets. The FTC will likely vote whether or not to sue later this week. President Trump has yet to fill three of the five seats on the FTC Commission, so a blocking vote would require agreement between both members.